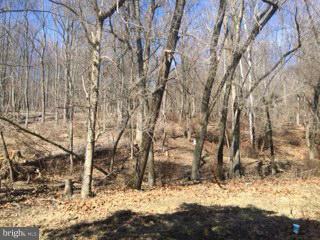 3.15 acre wooded lot outside Sharpsburg. Lot has been perked. Driveway entrance will be put in. Sharpsburg Elementary School Pre-School, Elementary School / Public N/A 4.41 mi. Boonsboro Middle School Middle School / Public 7 8.88 mi. Boonsboro High School High School / Public 7 9 mi. Morgan Academy * Elementary School, Middle School / Private N/A 4.92 mi. Pleasant Valley Elementary School * Elementary School / Public 5 3.65 mi. Shepherdstown Montessori Academy * Elementary School / Private N/A 4.72 mi. The approximate monthly principal & interest payment for this property would be $286.59. This payment is based on a 30-year loan at a fixed rate of 4.000 % - APR 4.091 % with a down payment of $3,125. Actual lender interest rates and loan programs may vary. Loans with lower down payments are available. 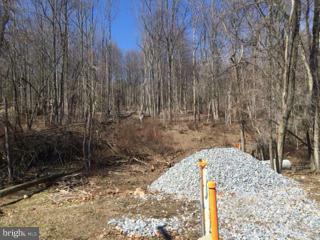 3020 Harpers Ferry Road, Sharpsburg, MD 21782 lots and land offered for sale at $62,500.